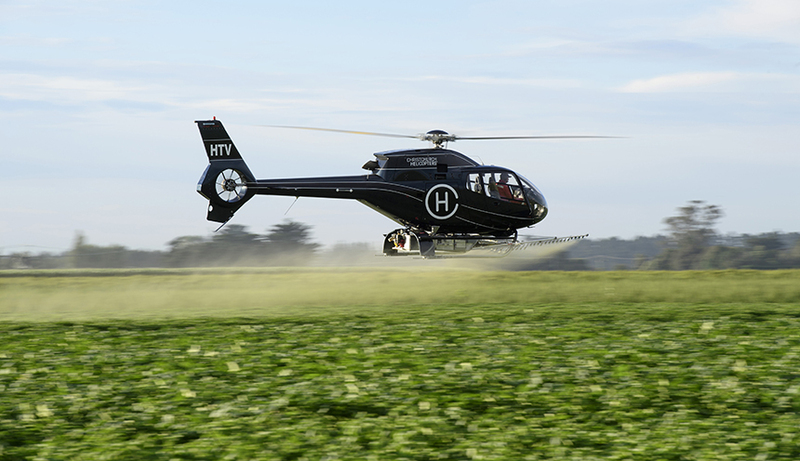 We specialise in the precision placement of high analysis fertiliser. 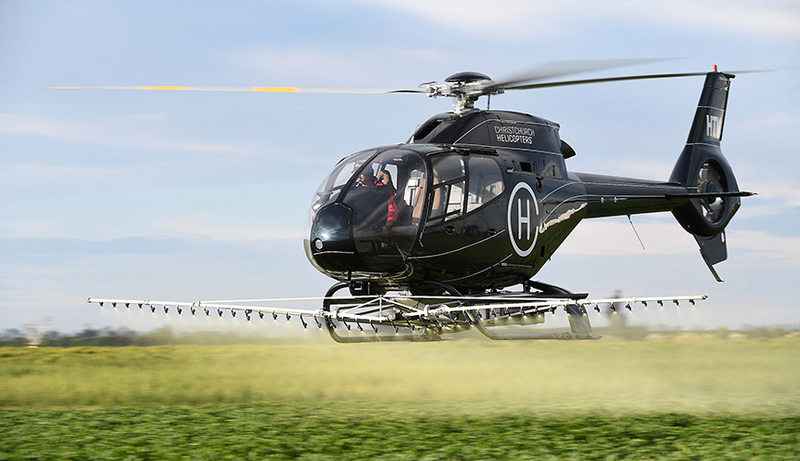 Using a helicopter enables farmers to target crops at the right time. All you need is a front end loader and to order your fertiliser in 500kg bags for application where and when you want. 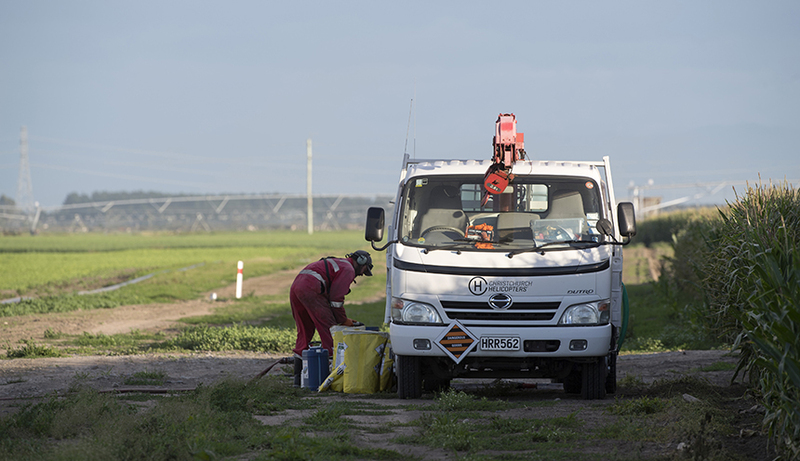 The difference between an excellent job and a mediocre one can quite often come down to the amount of water used in the application of certain chemicals. 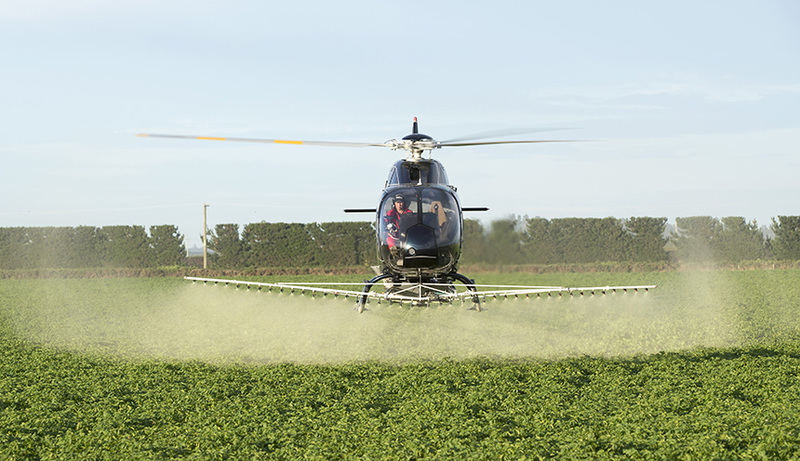 Generally the more water required, the more expensive it is to apply that chemical e.g. Gorse and Broom applications. 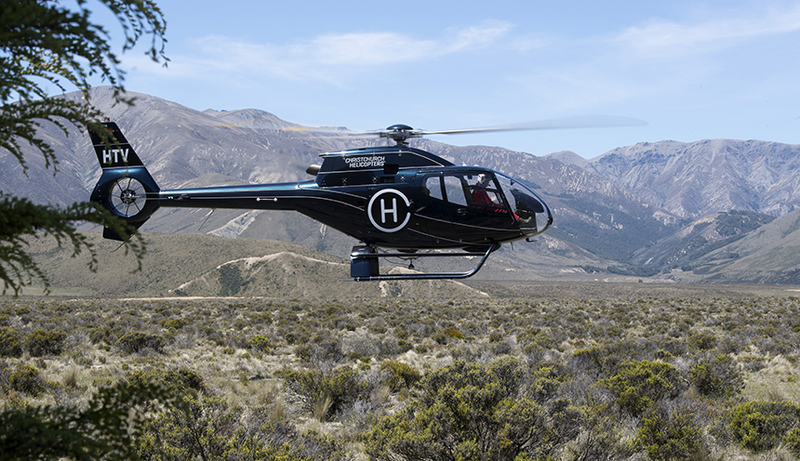 As helicopter operations are inherently expensive, it makes sense to do the job right the first time. 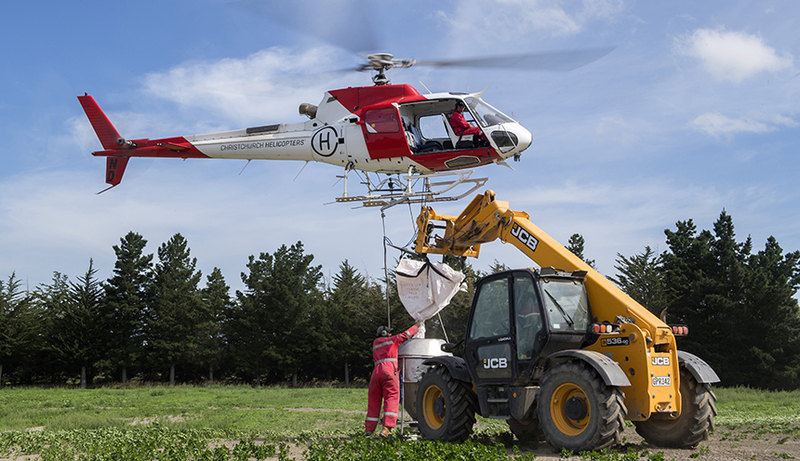 That’s why Christchurch Helicopters only employ experienced pilots with farming backgrounds to ensure you get the job done with optimum results. During certain times of the year, fruit and vegetables can be extremely vulnerable to the effects of cold weather. 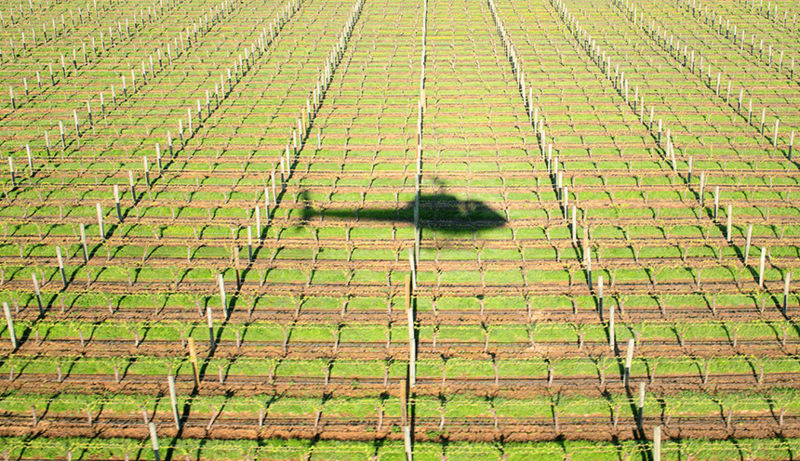 Many vineyards and other crop growers utilise our helicopters to draw down air from a warmer inversion layer which helps to prevent the loss of valuable crops. 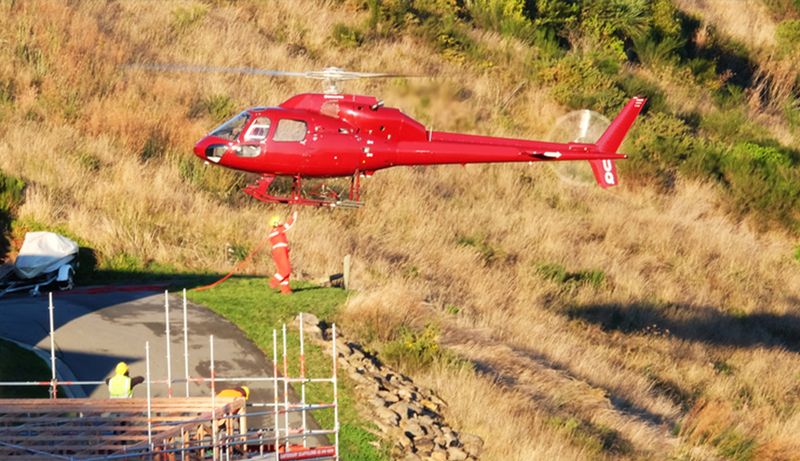 We place our machines during daylight hours to guarantee you have a machine on site to protect your investment. 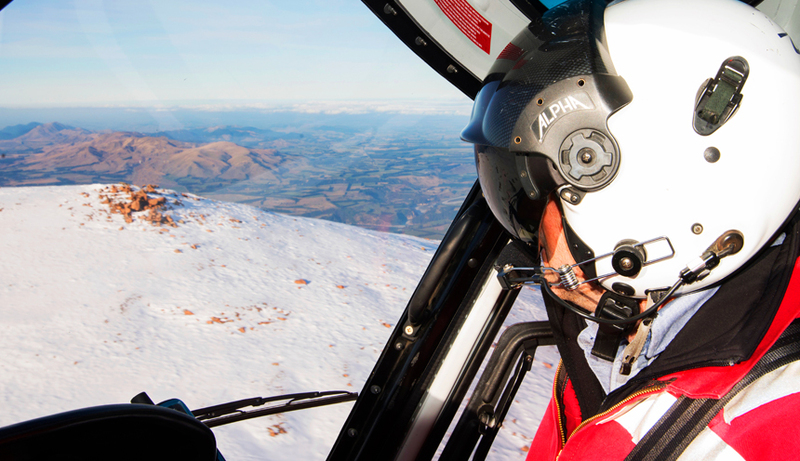 Our pilots are experienced in frost fighting operations. 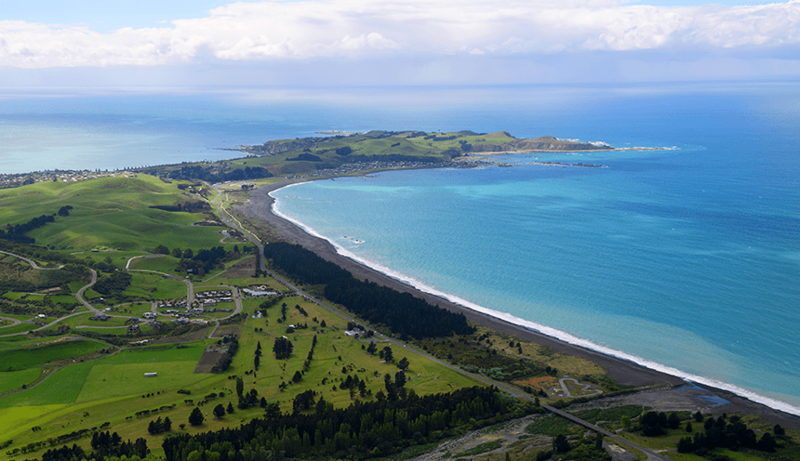 New Zealand has many remote locations that are only easily accessible by helicopter. 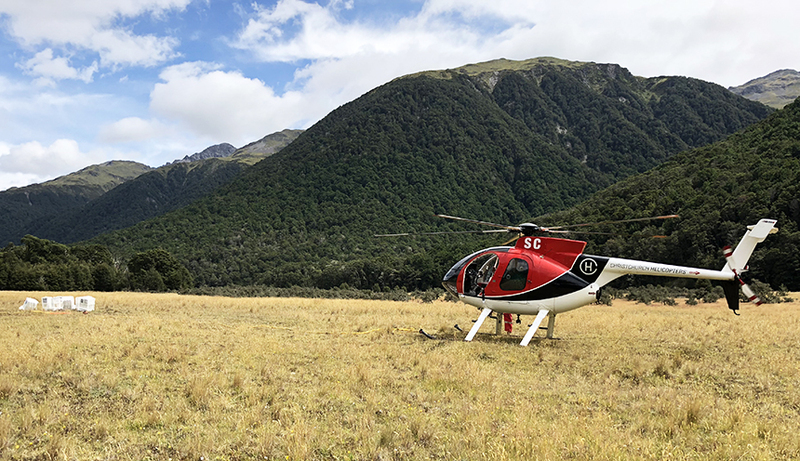 Choosing to use a helicopter as transportation in and out of remote locations can be cost effective and logistically efficient. 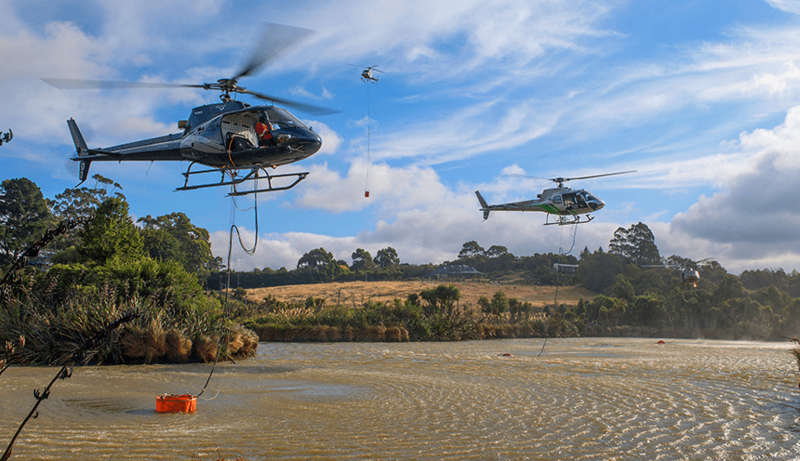 The use of a helicopter for survey and research is an extremely cost effective way of gathering information. 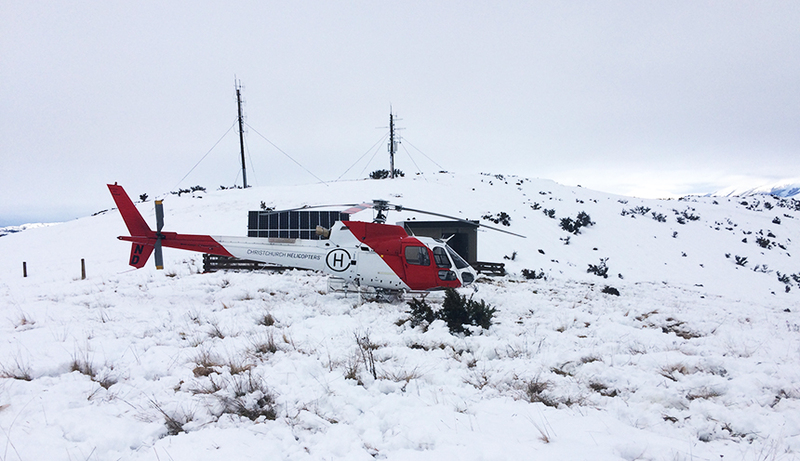 By combining speed, visibility and ability to get to remote locations, you free up valuable time to spend on the task. 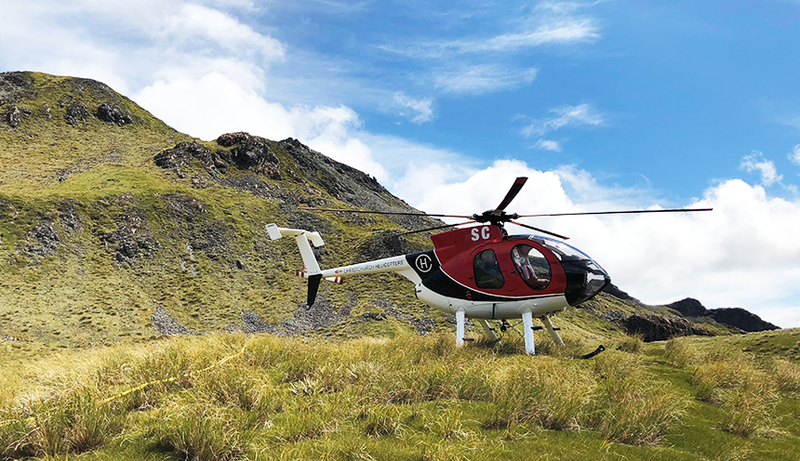 Our pilots have extensive experience in survey and research operations – from power line surveys through to remote landings for data gathering. 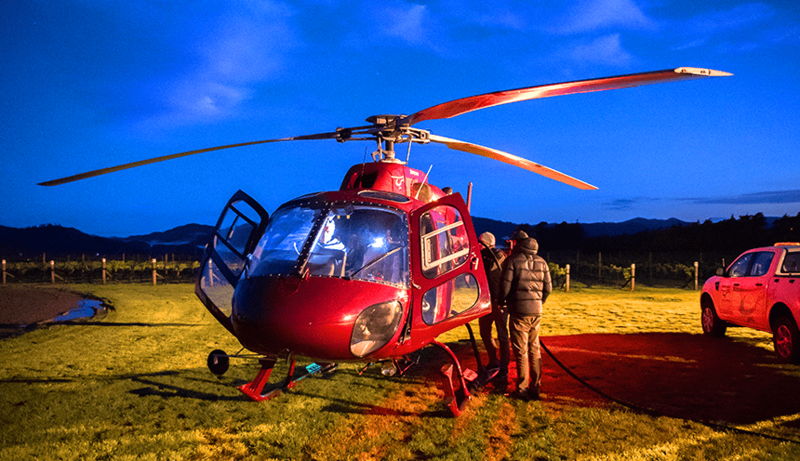 Christchurch Helicopters is equipped with excellent equipment and ground crew support for aerial attack fire control. 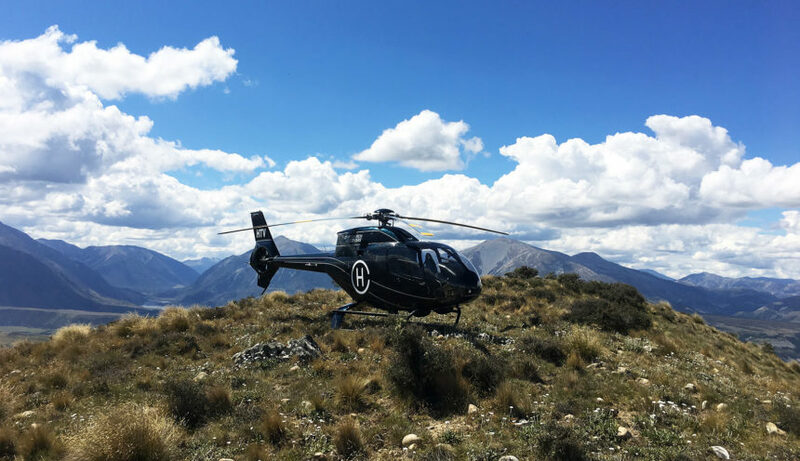 We operate four Squirrels, including one twin engine and an EC120, perfect for an aerial attack but also very capable with a bucket. 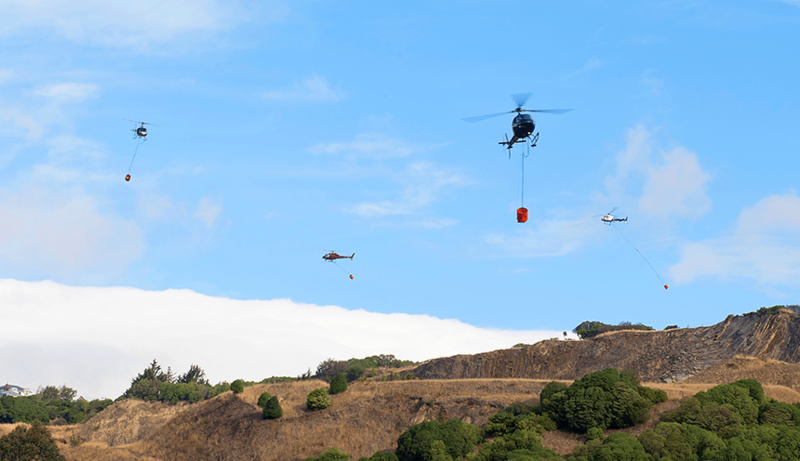 We have multiple collapsible fire buckets and other equipment to support fighting and controlling fires. 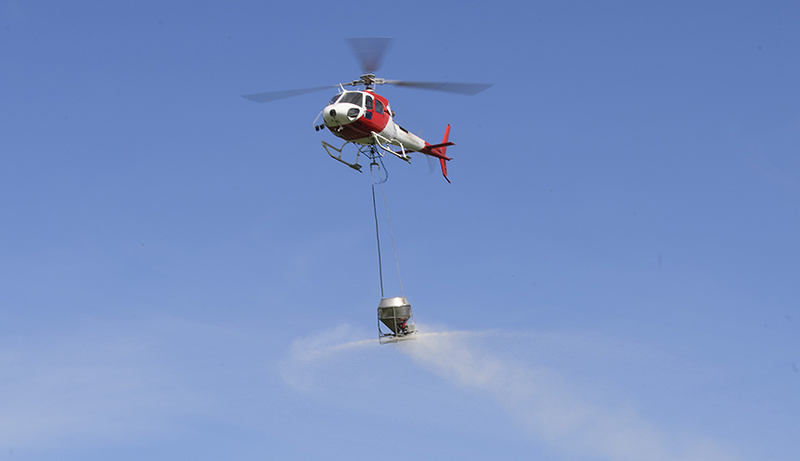 You can also call us to be on standby for controlled burns. 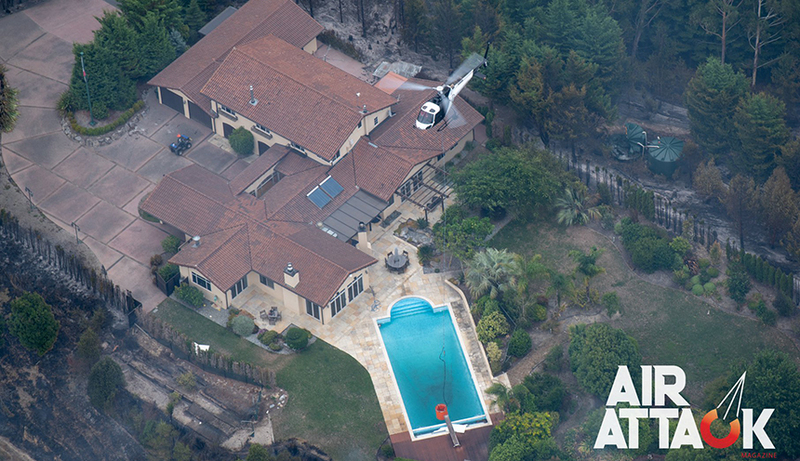 Air Attack image by Ned Dawson. 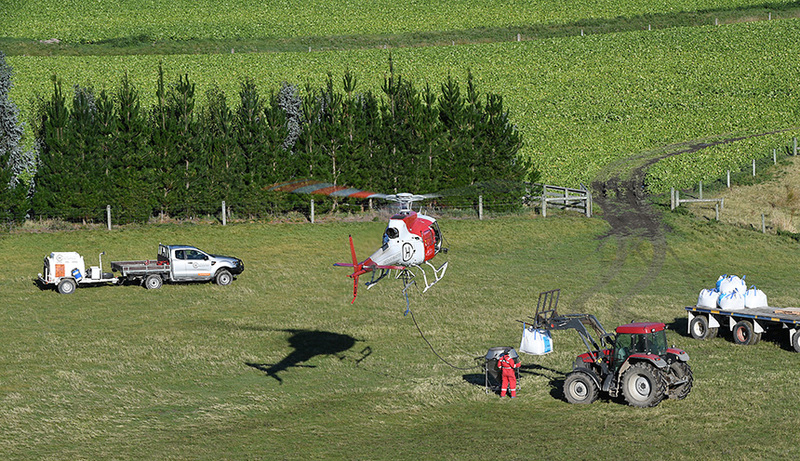 Using a helicopter to lift equipment to or from a site can deliver huge savings in both time and money. 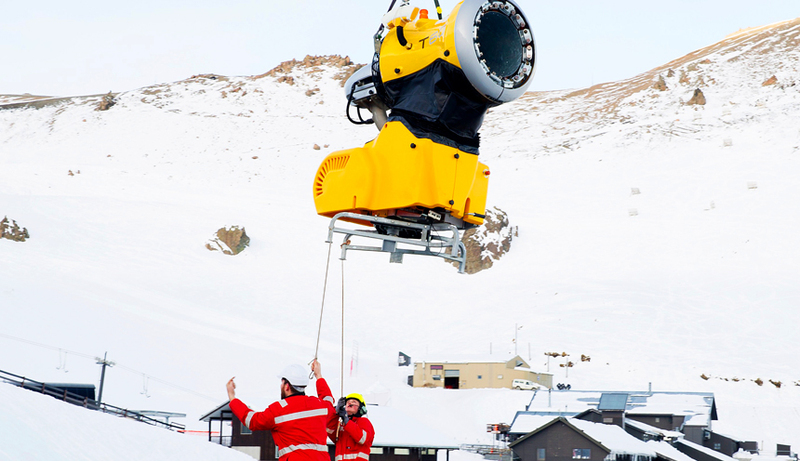 Both big and small items can be transported to sites usually unreachable by land based vehicles. 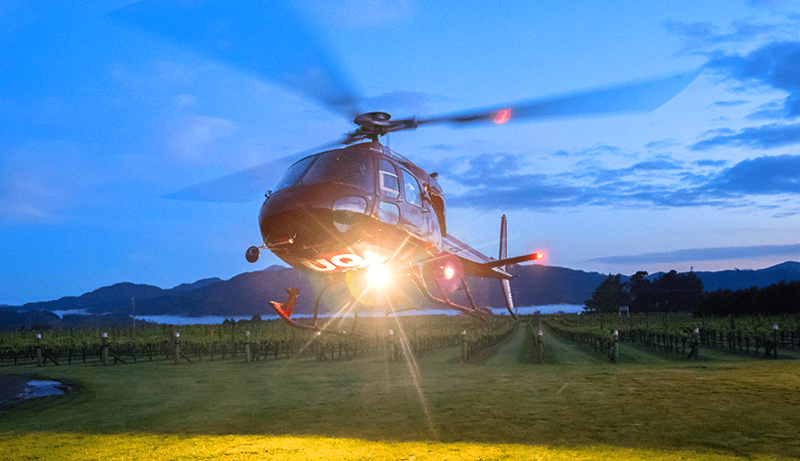 We have a variety of helicopters with a large range of lifting capability up to 1.5 ton on request. 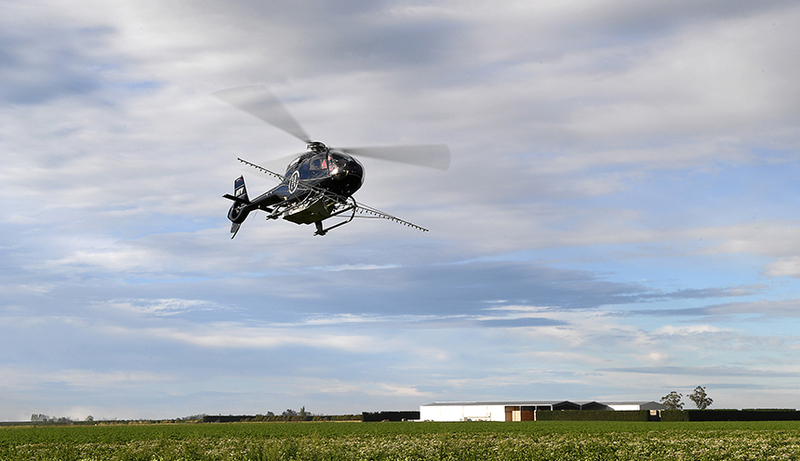 Our twin engine aircraft also allows us to operate in built-up areas.